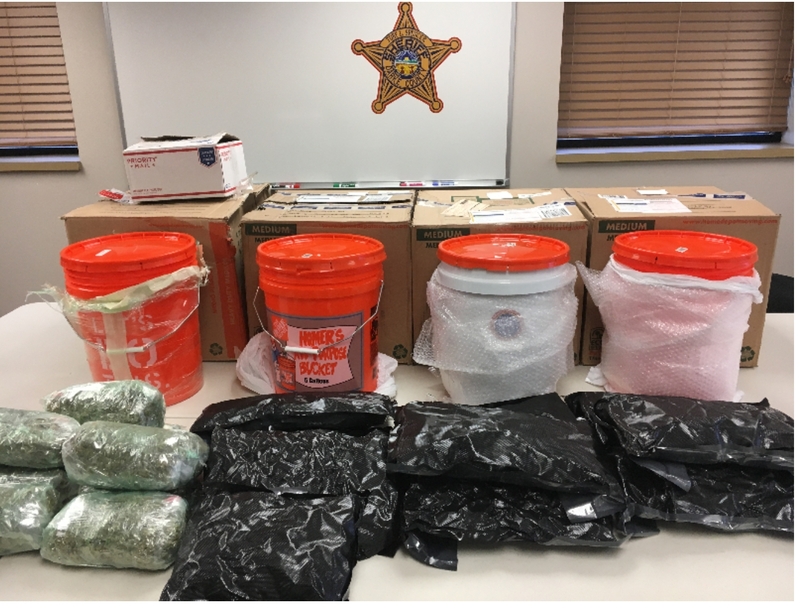 Nearly 17 pounds of marijuana was seized during a joint investigation between the Darke County Sheriff’s Office and the U.S. Postal Inspection Service over the past couple of days. 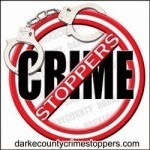 The Post Office inspectors contacted Sheriff Detectives earlier this week about the suspicious packages which were sent from a California address and addressed to a P.O. box in Gettysburg. Narcotics Detectives arrested Cory Scarioni, 33, of 236 E Main Street and charged him with possession of marijuana, felony of third degree. Cory Scarioni is also being held on a warrant out of California for parole violation.